Welcome to Rope Sure, the premier provider of insurance solutions to the rope access industry. 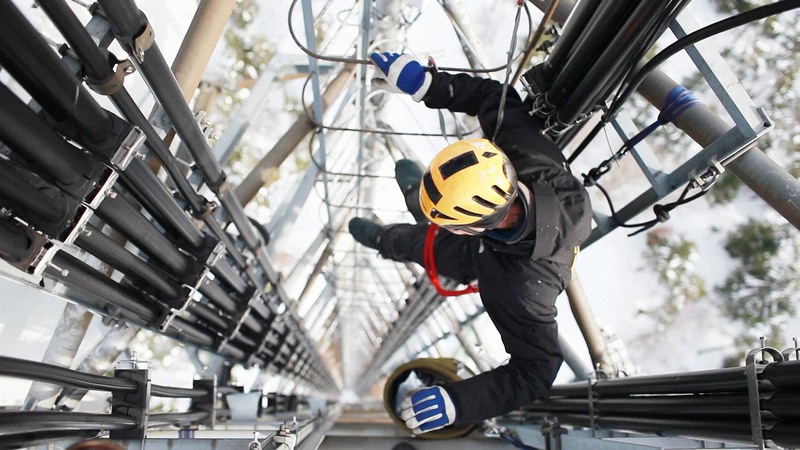 Rope Sure is the only provider of insurance policies able to offer short term insurance to tie in with the project nature of the work undertaken by rope access technicians. If you need it insuring, look no further than Rope Sure. Polite, professional staff who have the customers best interest at heart. Don’t take my word for it, try them yourself.